The Nebraska Center for Research on Children, Youth, Families and Schools presents a new series designed to share research that advances learning and development at the University of Nebraska-Lincoln: the CYFS Signature Event. Each event will feature a research presentation aimed at cross-disciplinary audiences. 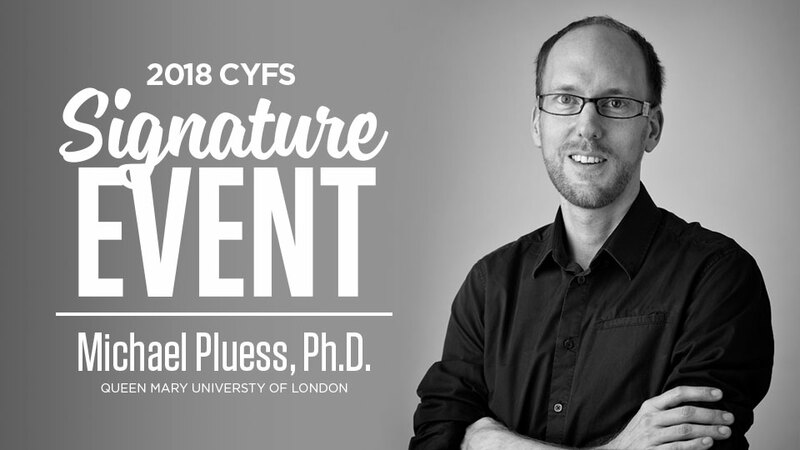 The inaugural CYFS Signature Event presentation will be Wednesday, April 11, when the center welcomes Michael Pluess, psychologist and associate professor of developmental psychology at Queen Mary University of London. Pluess will deliver a presentation titled, "Individual Differences in Environmental Sensitivity." He will examine why some people are more affected than others by the same experiences — particularly, how some are more vulnerable to adverse experiences in their lives as a function of inherent risk characteristics, such as personality or genes. The event is free and open to the public. The presentation will be followed by an informal reception with light refreshments. Presentation: 11:30 a.m. – 12:30 p.m. Informal reception with light refreshments: 12:30 – 1 p.m. The notion that some people are more affected than others by the same experience is widely embraced in most fields of psychology and usually framed in a Diathesis-Stress perspective: some people are more vulnerable to adverse experiences as a function of inherent risk characteristics (e.g., personality, genes). More recently, it has been suggested in the Differential Susceptibility framework (Belsky & Pluess, 2009) that individuals may vary in their environmental sensitivity more generally: some are more affected by both negative as well as positive influences. Based on this now empirically well-supported proposition, I will introduce the concept of Vantage Sensitivity which refers to variation in response to exclusively positive experiences (Pluess & Belsky, 2013). After introducing these three different perspectives and presenting empirical evidence for both differential susceptibility and vantage sensitivity featuring behavioral, physiological, neuroimaging and genetic factors as moderators of a wide range of experiences ranging from family environment and psychotherapy to educational intervention, I will point out important conceptual differences between the concepts before discussing potential mechanisms and practical implications. 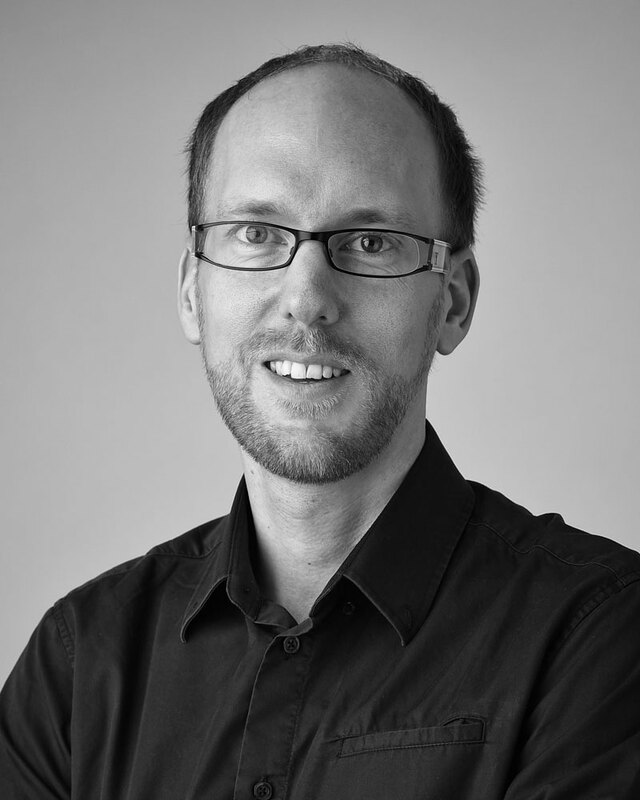 Michael Pluess is a psychologist and associate professor of developmental psychology at Queen Mary University of London. Pluess’ presentation, “Individual Differences in Environmental Sensitivity,” will examine why some people are more affected than others by the same experiences — particularly, how some are more vulnerable to adverse experiences in their lives as a function of inherent risk characteristics, such as personality or genes. His conceptual and empirical work in the area of environmental sensitivity has changed scholars’ perceptions of risk and resilience.